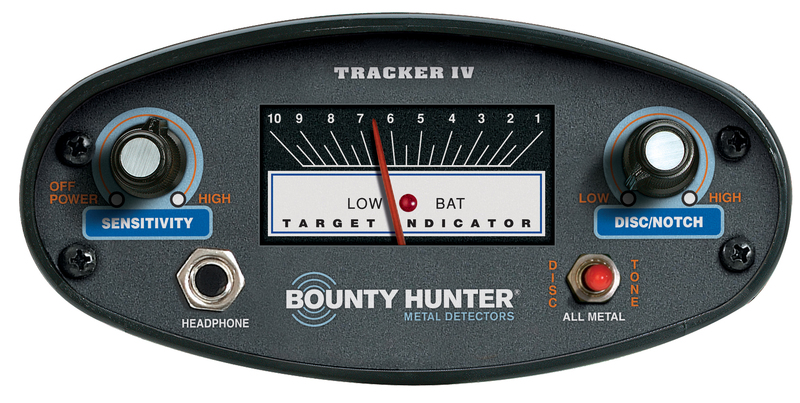 The Bounty Hunter Tracker IV Metal Detector is a treasure hunter’s dream. 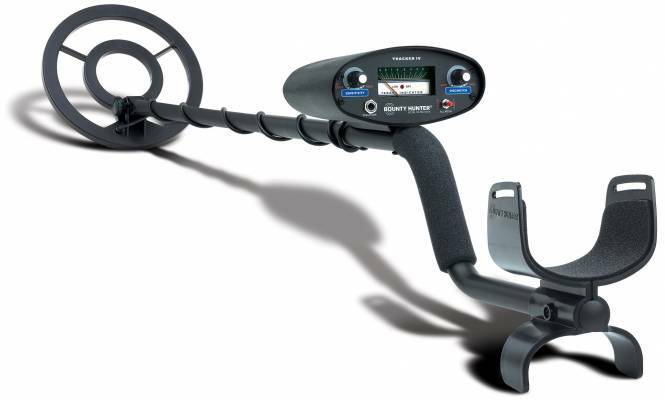 It’s easy to operate, lightweight, and extremely efficient in the field. Make treasure hunting an exciting outdoor family reality and fulfill your dreams of discovering valuable coins, antiques, relics, jewelry, silver, gold…and more! You’ll find buried Treasure almost everywhere you look – sometimes right under your feet. The Bounty Hunter Tracker IV Metal Detector detects all metals. It works through dirt, rock, wood, and mud – and the coil can even be submerged in water. Treasure hunting is the hobby for everyone!